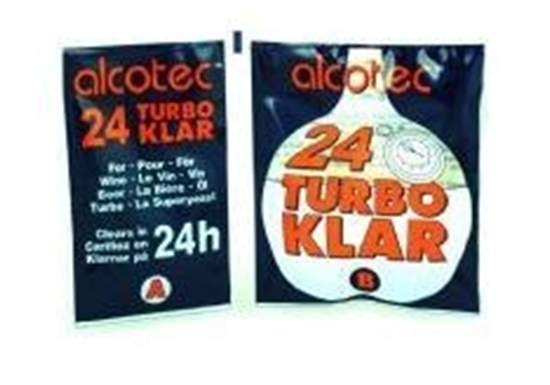 A two-component fining agent for wine or turbo yeast wash. 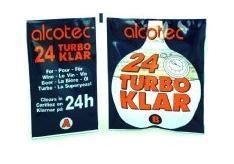 It will normally clear anything in 24 hours including very difficult turbo yeast washes such as those from Alcotec 24. Clearance Special: Best Before 30th November 2018.